The heater resistor pack controls the speed of the heater blower by limiting the voltage. The resistor pack found in the 451 is similar to the one found in the Roadster. These particular types have a thermal cut out fuse instead of a solder bridge. The resistors are surface mounted, so far, they seem very reliable compared to the old type. 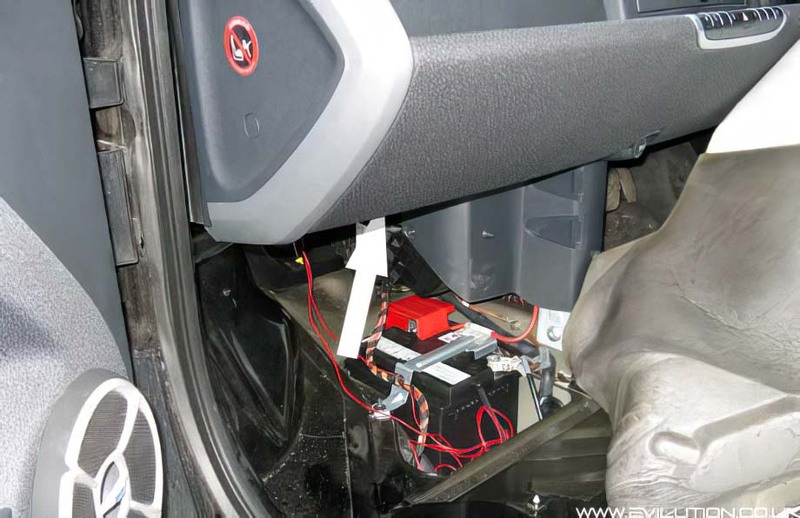 The resistor pack is found on the left hand side, under the dash. This is the same for LHD and RHD 451 fortwos. 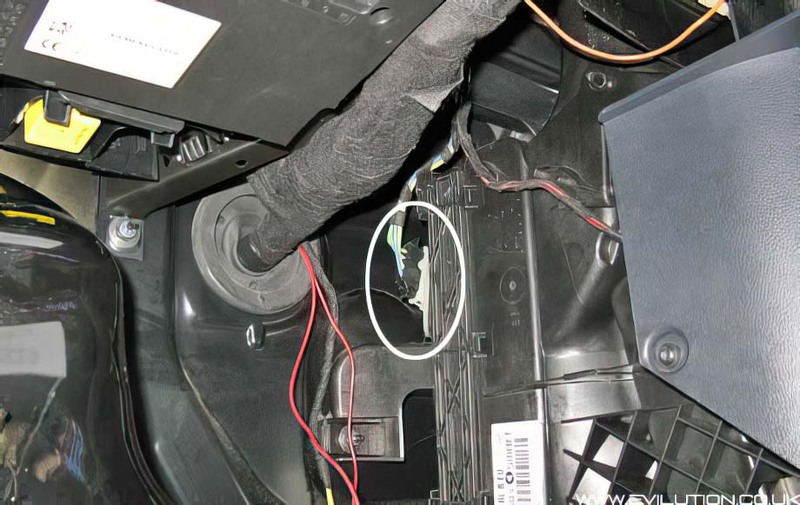 Just behind the cabin filter hatch, you will see a white base with a wiring connection. This is the surface mounted position of the 451 heater resistor pack.